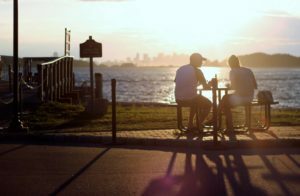 Our annual photo contest invites visitors to submit a photo that captures something special about the Boston Harbor and its islands. 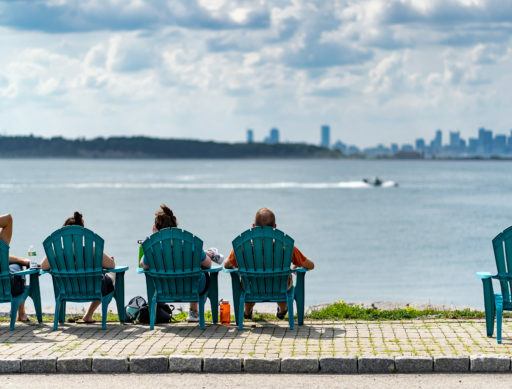 Whether it’s the natural beauty, the opportunity to view wildlife, the enjoyment of recreation and community activities, or the rich history to be discovered, each of us has a reason we are drawn to the harbor. Show us yours! 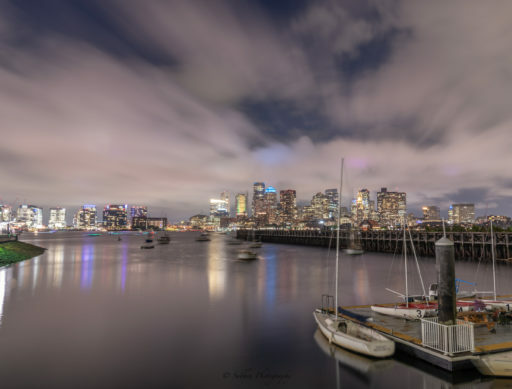 The 2018 Boston Harbor & Islands Photo Contest is made possible by the generous contribution and support by our photo contest sponsor, Hunt’s Photo and Video. 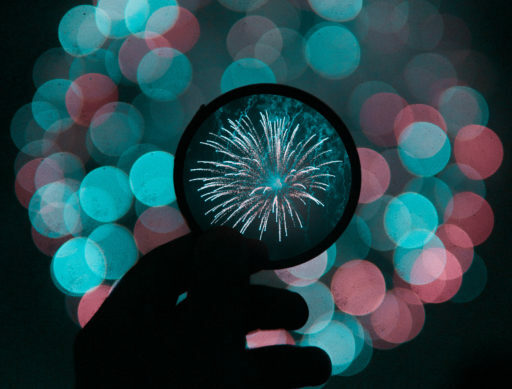 Congratulations to our winning photographers! Submit: Click the button below to enter your photo (all fields must be filled out). 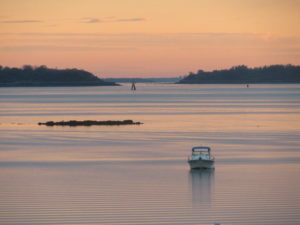 Vote: Finalist in each category will be determined by panel of park staff and featured on our Facebook page: www.facebook.com/bostonharborislands The image that can tally the most “likes” wins! 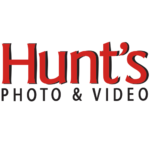 This year, there will be prizes for our 1st, 2nd and 3rd place overall selections, made possible by our generous sponsors at Hunt’s Photo and Video. We will also be selecting winners in each individual category. All of our winners will also receive two tickets for a 2018 Boston Light Tour and four free ferry tickets to the islands. 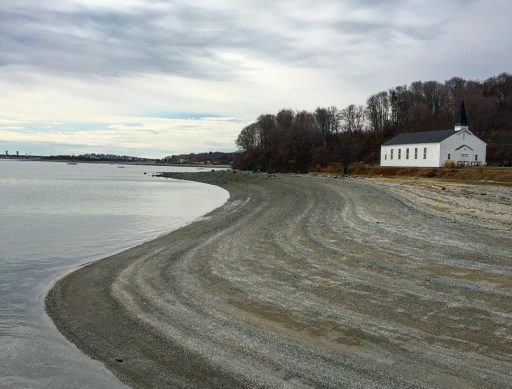 Furthermore, we will feature the photos on Boston Harbor Islands publications and materials and in a display at Boston Historic National Park! 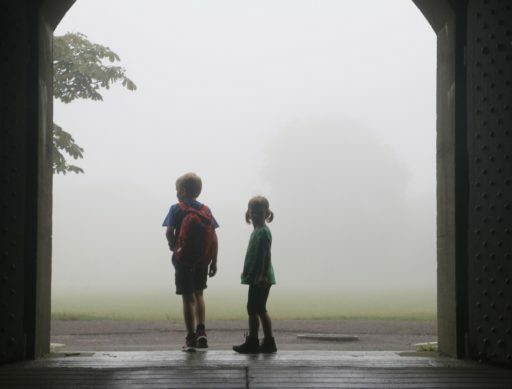 For the first time ever, the winning selections, as well as seven additional selections, will also be showcased at Hunt’s Photo Gallery in Melrose. We will invite the selected photographers as well as the general public to a Gallery Opening Reception to celebrate their work and receive awards at the Gallery Space, date TBD. 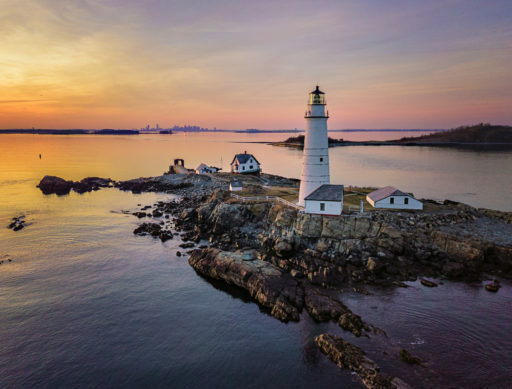 A panel of Boston Harbor Islands and Hunt’s Photo and Video staff will select winners based on originality, technical excellence, composition, overall impact, and artistic merit. Judges shall determine eligibility with sole and absolute discretion and have the right to move photos from one category to another. All decisions made by the judges are final. 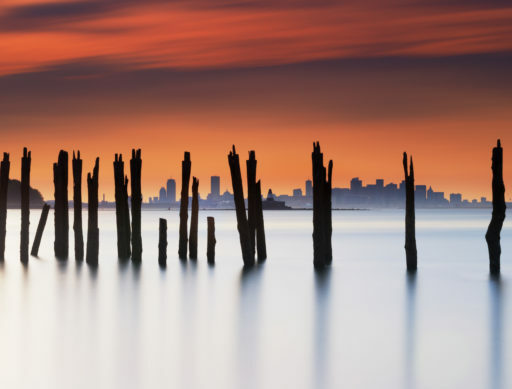 Contact photocontest@bostonharbornow.org for any questions regarding the photo contest.